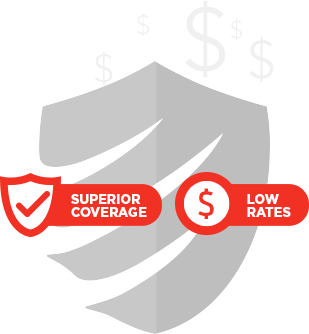 By solely offering specialized insurance for security guard companies we can provide superior coverage at the best price. From general liability to group health and 401k — We have you covered! Protect your company and your company’s assets with a superior general liability insurance policy from the trusted leader of choice, BSGIns. Keep your employees protected in the event of an injury that leaves them unable to pay for medical bills or any other expenses that could arise. We offer a full-line of auto insurance for your business including auto liability, uninsured motorists, medical payments and more. Umbrella insurance offers an additional layer of protection that could help fill in gaps. From HMO to PPO plans, BSGI offers a complete line of affordable group health policies to choose from. We provide our clients with some of the most affordable and effective bonding options. Security guard companies require a specialized insurance policy tailored to their specific needs. From general liability to group health, we offer a full-line of security guard insurance that will keep your company protected. 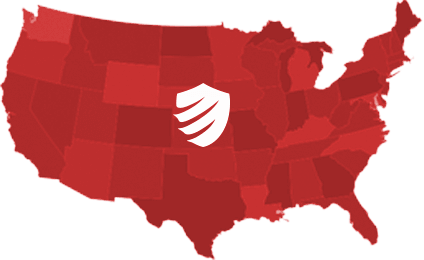 Our security guard insurance is second to none and available in all 50 states. Whether you are building your company from the ground-up or are looking to expand, it is important to take that first step in finding unparalleled coverage. Feel free to contact GuardPro today to fill your need for general liability insurance, group health insurance, workers’ compensation, business auto coverage, bonding, and more.